It is an introduction of masterpiece of brushless hoop “Mobula7”. 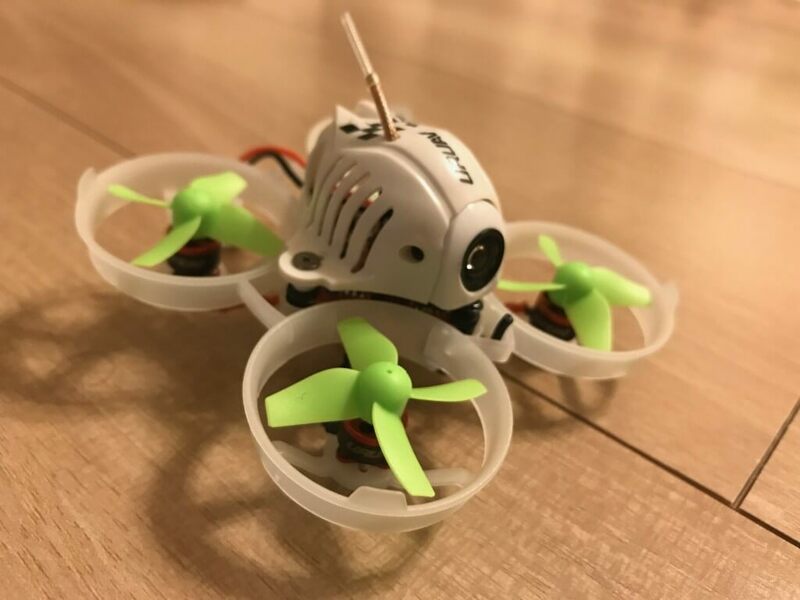 For 1S brushless hoops, UR65 and US65 are recommended to facilitate flight, but Mobula7 is highly convenient and highly recommended for 2S brushless hoops. You can experience exhilaration that you can not taste with 1S Hoop. 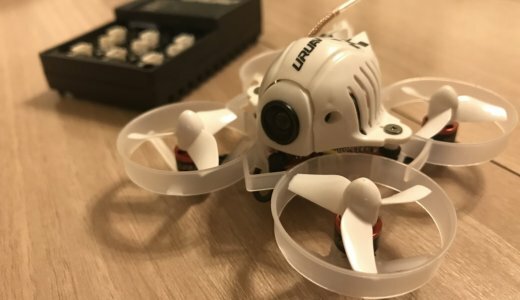 It is possible to skip 1S to those who are trying to switch to the 2S brushless hoops or those who are about to begin the drone from now, so I strongly recommend the drones. 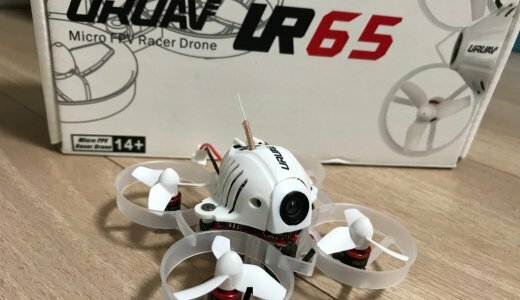 Of course, the person who is about to begin drone is a 75 mm frame, so consider considering purchasing UR 65 / US 65 if there is enough room to fly indoors. We will also introduce about PIDs setting. 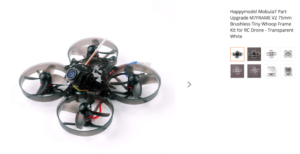 1 Let’s enjoy 2S brushless hoop with Mobula7! 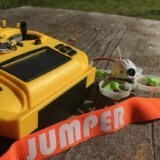 1.3 Mobula7 becomes easy to fly with the setting of MockingBird V3! Let’s enjoy 2S brushless hoop with Mobula7! 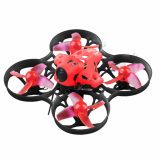 HappyModel Mobula7 can be purchased at Banggood. 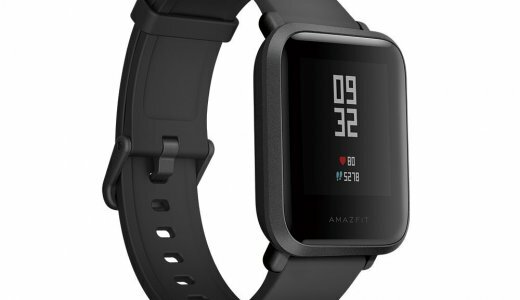 The price is fluctuating, but it is around $ 95 for Frysky and three batteries and charger sets. 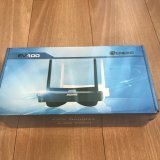 Please select Frsky for the protocol in the case of a combination like the propo introduced in this blog. Those who do not have a 6-way charger are advised to purchase with the version of the charger set. 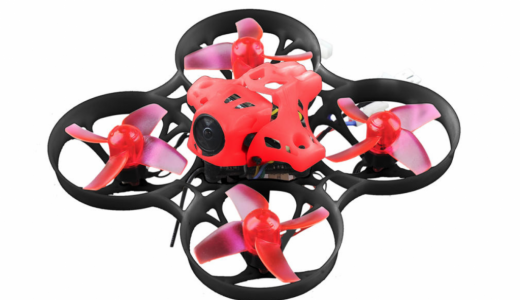 Mobula7 is an easy-to-fly flying at the time of purchase, but if you change the setting a bit, it will change to a more dramatic expectation! In the previous movie, I make it a video in acro mode, but I can experience the power that I can not taste with 1S hoop. You will be able to experience like a swallow. 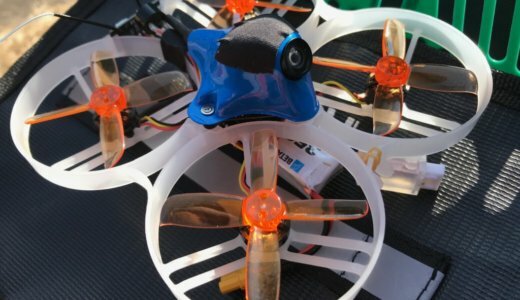 Since the frame attached to Mobula7 will break easily, be sure to purchase V2 as a spare frame. The weakness of Mobula 7 is that the range of the receiver is too narrow and the RSSI will drop to 30th as it gets away. It is recommended to install an external receiver separately. I have a receiver of D8 or D16 so I like you either way. I think it would be better for the receiver to put the receiver in the gap between the flight controller and the frame battery box, in that case try setting 2 sets of rubber packing. You can make a gap with a nice touch. 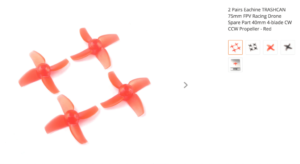 As for the other propellers purchase reserve. I do not break or bend like UR65, but I think that the person who did the 1S hoop does not have a 40 mm piece. Afterward you can attach LEDs as you like. 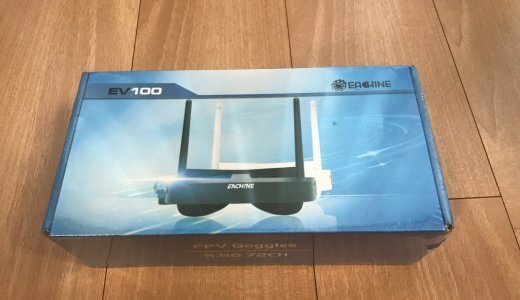 But since I attach a receiver, I think whether it is better only for those who can examine the wiring of the power supply. 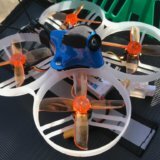 Mobula7 becomes easy to fly with the setting of MockingBird V3! 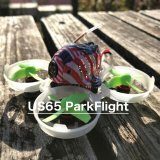 Originally it is the setting for UR65, but if you set it almost as it is, Mobula 7 will be quite easy to fly. In fact I was wondering if I wanted to change a bit, but the feeling and the quick feeling of the airframe are perfect for me so I’m going to leave as it is for the time being. 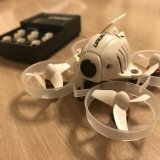 This setting is recommended for Betaflight 3.5 and higher.Please keep in mind that it is still in the test stage. You will experience a flight similar to Project Mockingbird V3. Please be aware that this is the setting on the XM Plus receiver.Also note that the motor is reverse rotation specification. If you are going to start with 2S brushless hoop from now on, Mobula7 is definitely recommended!